TFH Worship is the worship ministry of The Father’s House church in Vacaville, CA. Comprised of over 100 worshippers across multiple campuses, TFH Worship represents the heartbeat of worship at The Father’s House. Through weekend services, Youth (TFH Youth Worship), Kids (TFH Kids’ Worship), and a weekly worship and prayer meeting called DzPursuitdz, songs have been written, produced, and test-driven in the worship contexts of TFH, where currently over 6,500 people gather every week. TFH Worship is the worship ministry of The Father’s House church in Vacaville, CA. 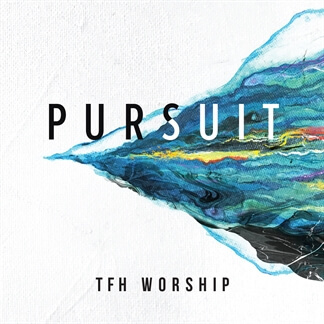 They recently partnered with Bethel Music's Luke Hendrickson in the production of their newest release Pursuit, which includes 12 songs recorded live at The Father’s House’s weekend services as well as in a weekly worship and prayer service, also called Pursuit. The Father’s House is a place where people "experience the reality of Jesus," and these songs have been written in and for those experiences. 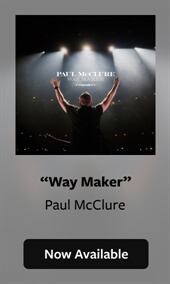 This album will lead you to a place of worship both personally and in the congregational setting, and worship leaders will find these songs very easy to lead. 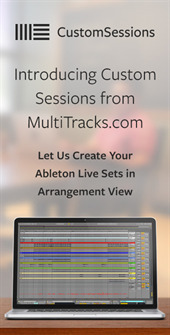 Pursuit is now available on iTunes and you can find the Original Master MultiTracks and instrument parts in RehearsalMix here on MultiTracks.com.